Blog What is a Contract Term? 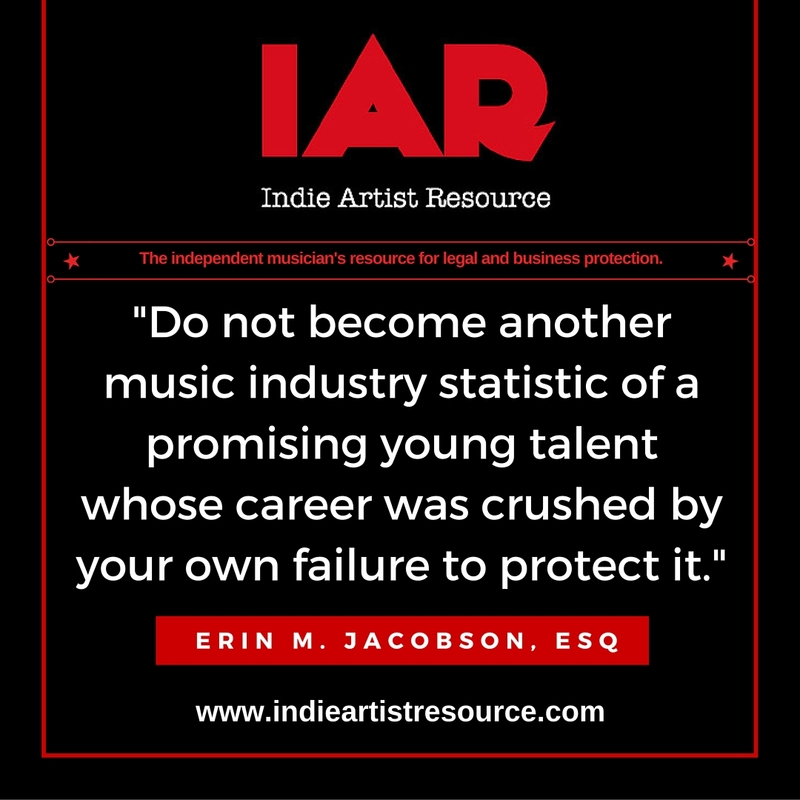 It is of the utmost importance to know what you are signing and have an experienced music attorney review your contract to make sure you do not become another music industry statistic of a promising young talent whose career was crushed by the your own failure to protect it. contract, Erin Jacobson, erin m jacobson, length, los angeles music attorney, music attorney, music contract, music lawyer, music lawyer los angeles, options, term, terms. Bookmark.